“Be less stressy” came the answer, and the reward: a new pair of shoes every month! I like it! I like it very much! But with school starting tomorrow, not sure I can stick to it. It’s getting them dressed and out of the house in the morning that get’s to me. After 2 weeks in Sweden stuffing myself to oblivion, It’s out with the old and some of the new as well – thinking of the newly acquired padding around the thigh area. I don’t belive in severe detox, have tried them all. Lemon-Marple syrup fast – got a couple of T-shirts. Most people use them for weight loss but starving yourself only slows the metabolism right down and before you know it you are bigger than before the torture. The lemon fast cure is great for getting rid of toxins but there is no way I can stick to them for more than a day with kids and/or a job. I’m all for an easy life so I only do small changes for 2 weeks. 1. 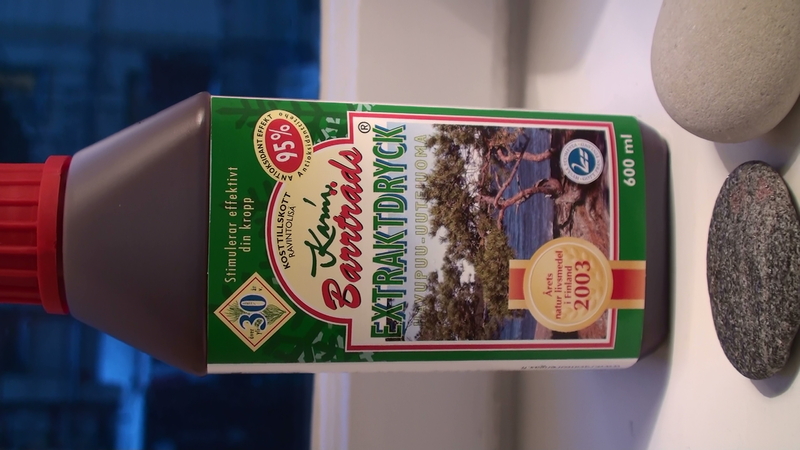 Starting the day with a glass of pure Pine tree extract (have only found this in Sweden but I’m chasing it). 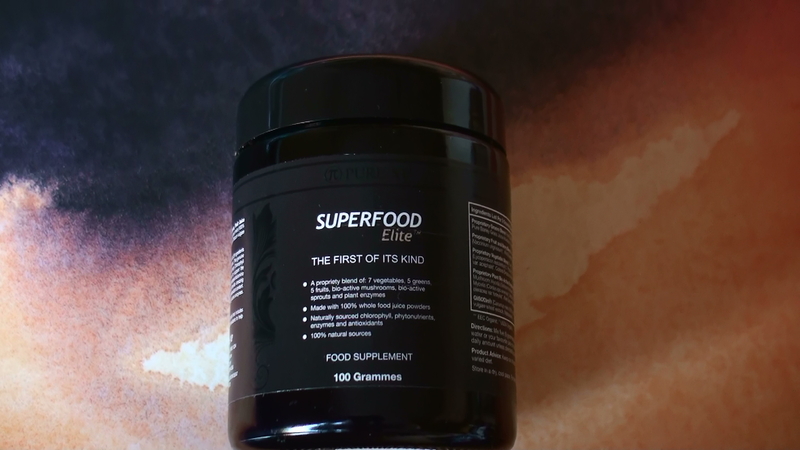 alternatively 2 teaspoons of Superfood elite (a powder packed with 29 ingredients like grass juices, enzymes, Spirulina, algae etc) in a small glass of apple or pear juice. Wait 30 mins before breakfast. 2. Breakfast – eggs and or oat porridge. 3. Lunch and dinner: upping the green stuff and the lean protein and ditching the carbs. Only have carbs If I feel I need it and in that case only brown rice or buckwheat. I drink more water than normal to help flush everything out. The ultimate amount is 3 liters a day. But don’t try that straight away, start increasing your intake slowly or you will feel sick. I don’t eat sugar for the whole 2 weeks. 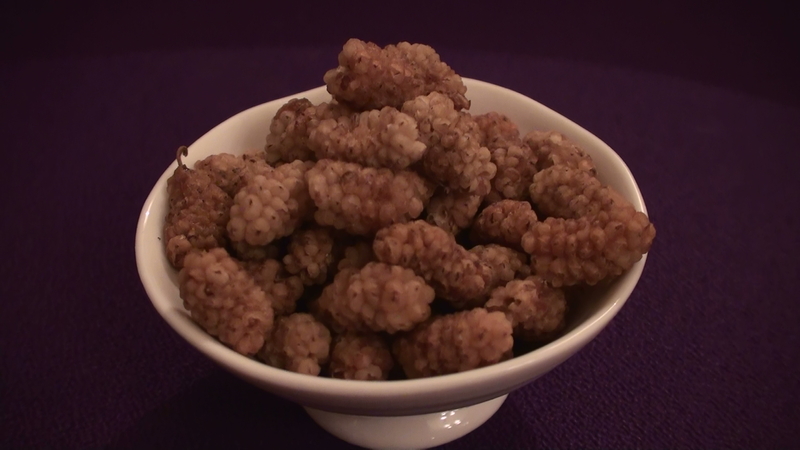 If i feel I’ll go completely mAAAd without sweetness I take a hand full of dried mulberries – super sweet and still won’t send you on a blood sugar rollercoaster. They contain quite a large percentage of protein and are also a good source of iron and vitamin C among other things. There are limits to what I can go without – coffee being one of them so instead of two Starbucks a day I only drink one. Hello, it is likely our posting might be off topic but anyhow, having gone surfing about your blog and it looks extremely cool. It’s obvious that you know your subject and you appear fervent about it. We are building a fresh blog plus I am struggling to make it look good, plus provide quality writing. I’ve gleaned much at this site and also I look forward to a lot more posts and will be coming back soon. I just wanted to say thanks. This article was recommended to me by a close friend. I have to say, looking at this article provided me with a lot of value. I will be sure to tell more friends about it and have them come here check it out and comment on it as well.